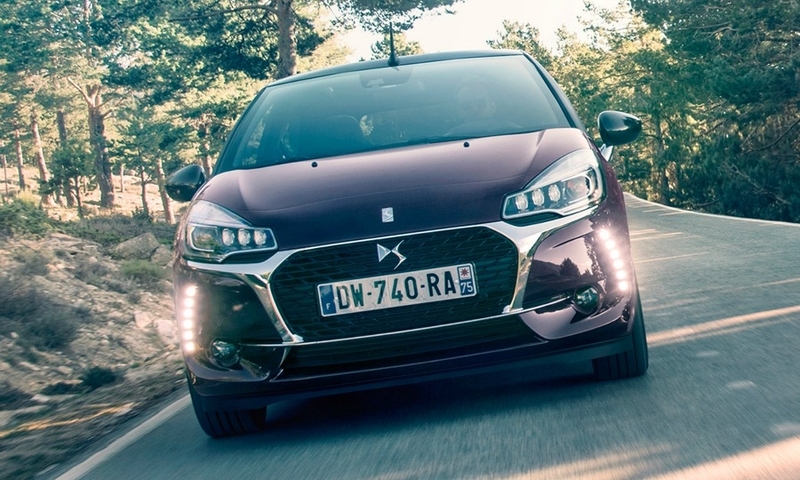 PARIS — DS Automobiles, PSA/Peugeot-Citroen's upscale brand, has given the DS 3 hatchback a fresh design, better connectivity and new engine options to boost sales of its aging top-seller. 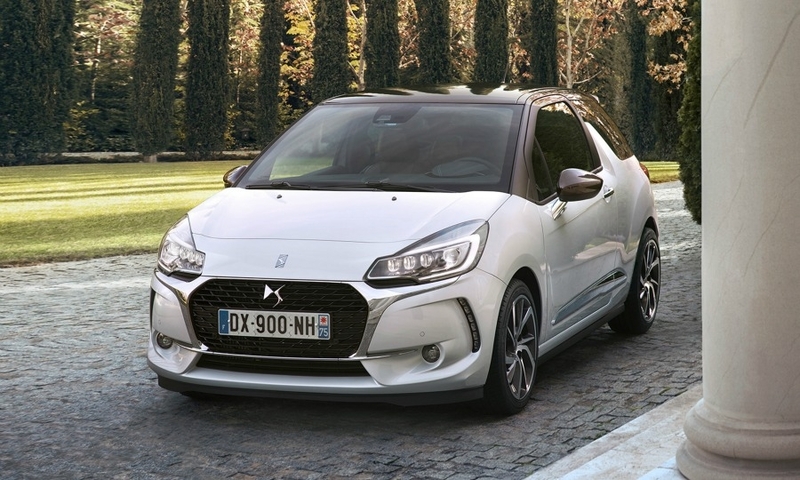 The facelifted DS 3 now has the DS marque's "Parisian chic" styling that further differentiates the brand from Citroen, Arnaud Ribaud, DS's sales and marketing head told Automotive News Europe at a press event here. 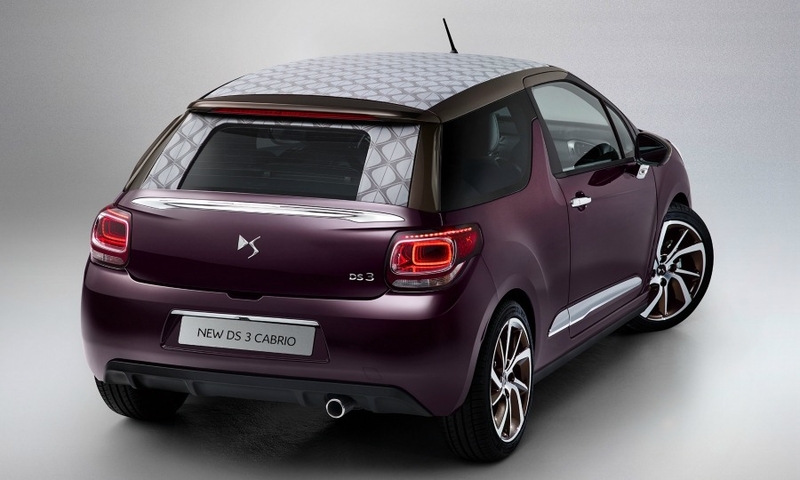 Ribaud said the DS 3 "at least matches what our premium car competitors can offer." 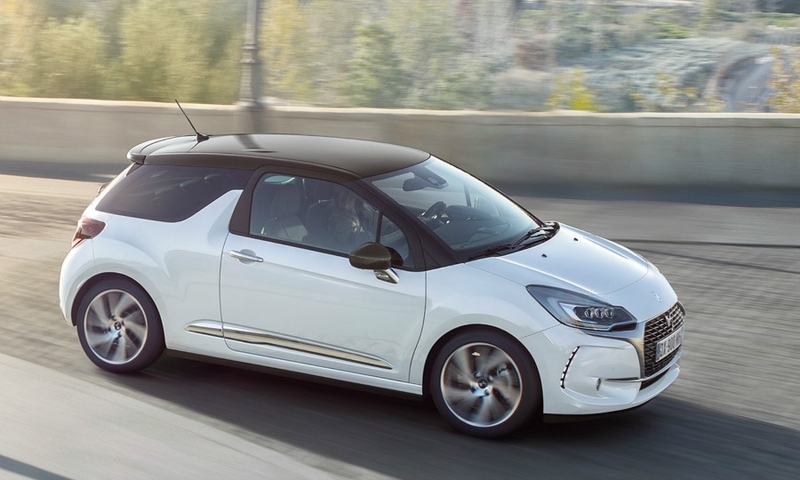 PSA made DS a standalone marque in 2014 after launching it as a subbrand of Citroen five years earlier to boost profit margins and win customers from premium rivals such as Audi. 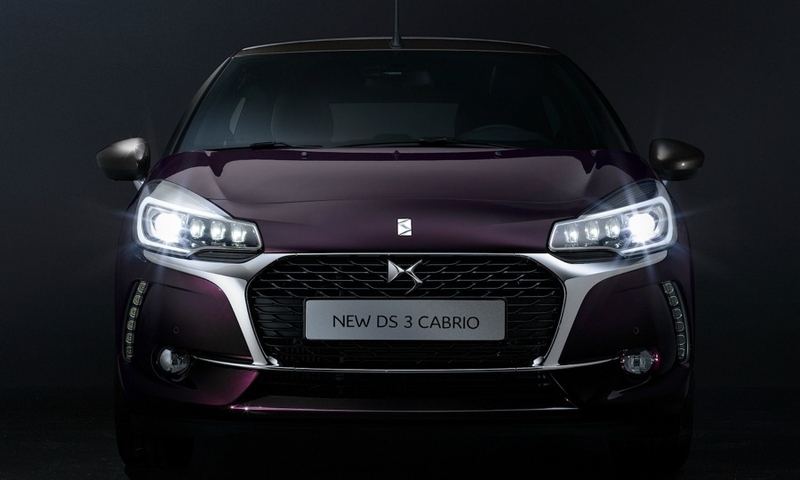 The refreshed DS 3’s front-end has been given the brand's new look with chrome trimming that is popular among Chinese customers. 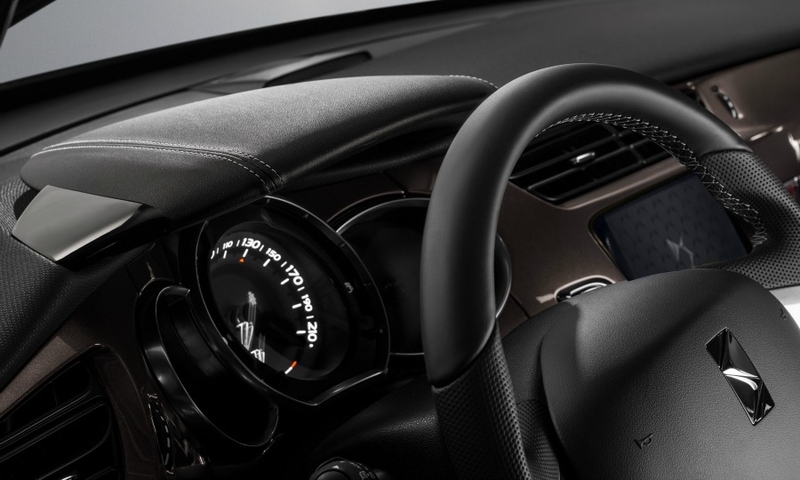 Also new on the car is a 7-inch touchscreen screen with Apple CarPlay and Android connectivity. 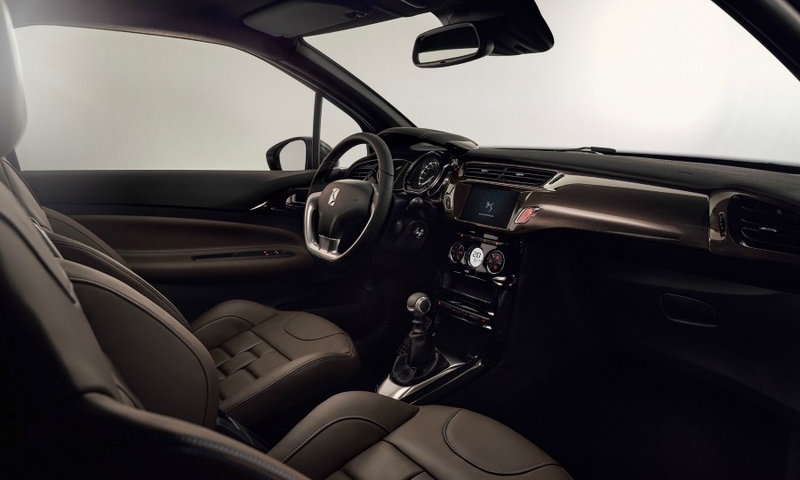 The screen provides simpler access to all of the main vehicle functions, DS said. 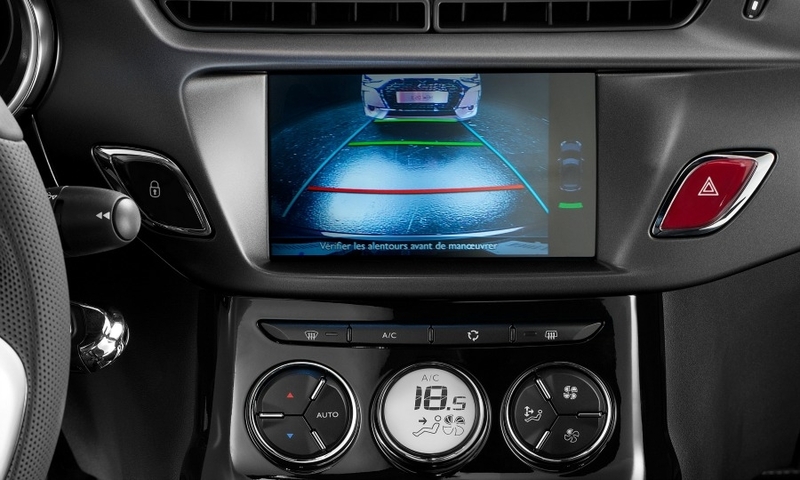 Safety equipment options now includes front and rear parking sensors with a reversing camera. 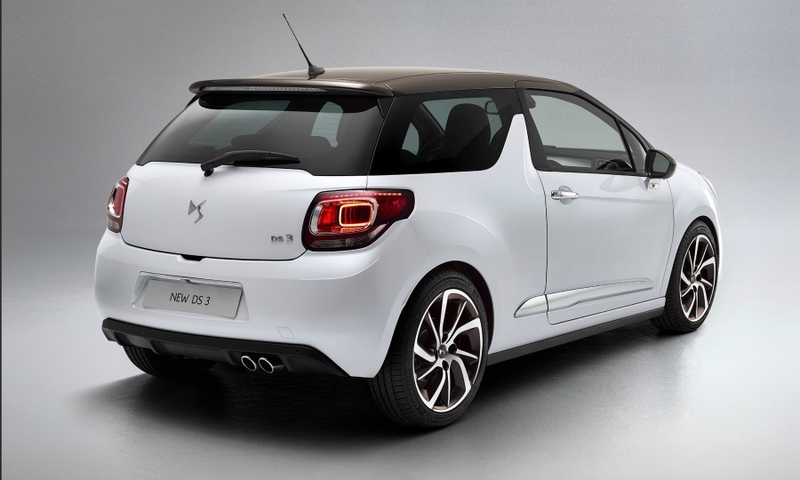 The DS 3’s seven engine options now include PSA's PureTech three-cylinder 130 gasoline powerplant. 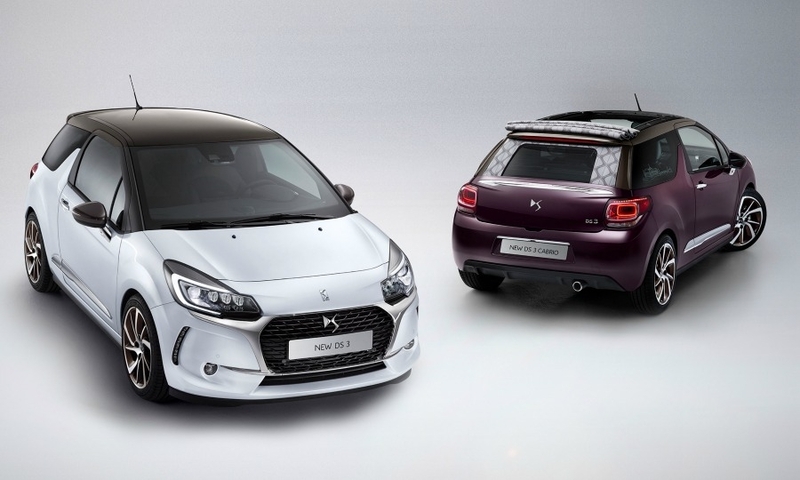 A 208-hp performance variant will go on sale after debuting in March at the Geneva auto show. 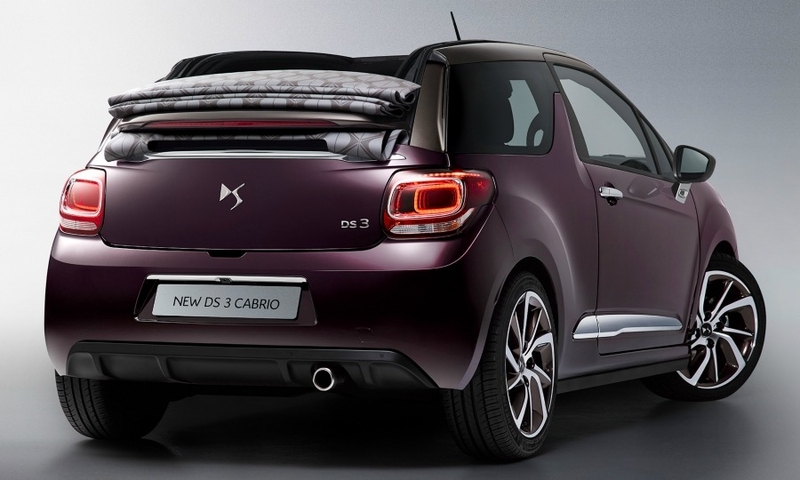 DS was starved of new product during PSA's financial crisis and the DS 3 is now six years old, which is hitting sales. 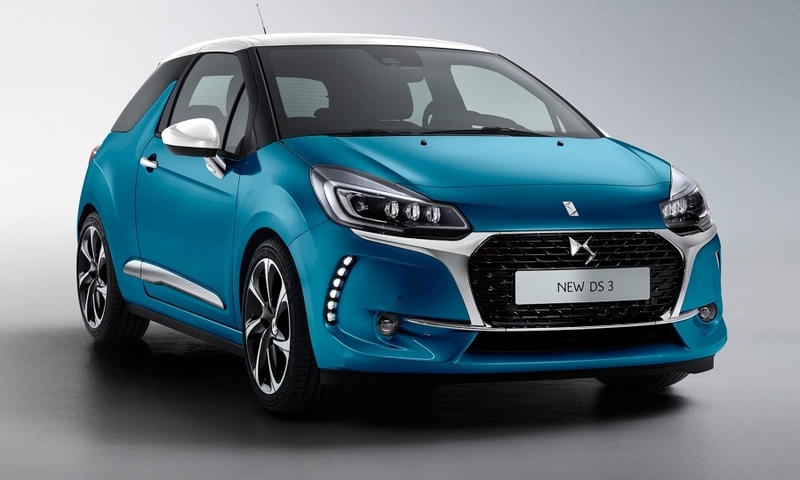 Sales of DS cars in the brand's global markets, mainly Europe and China, fell by 14 percent to 102,335, PSA said in a news release on Jan 12. 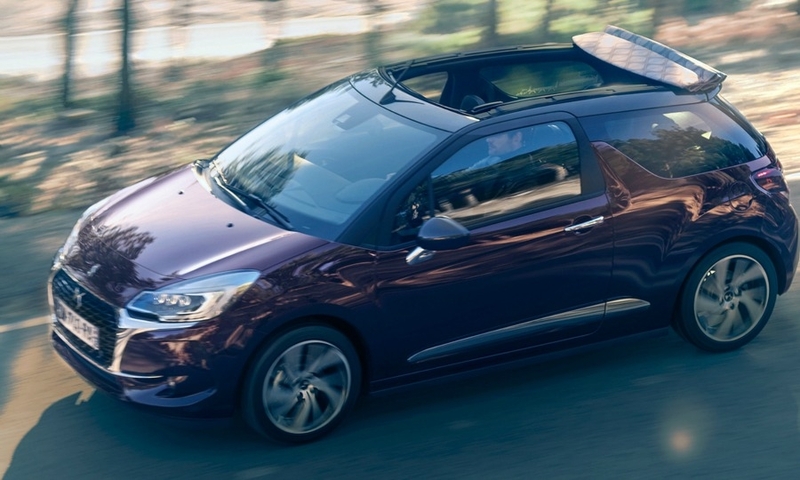 DS's European sales dropped by 11 percent to 76,733, while China volume plunged 20 percent to 21,479. 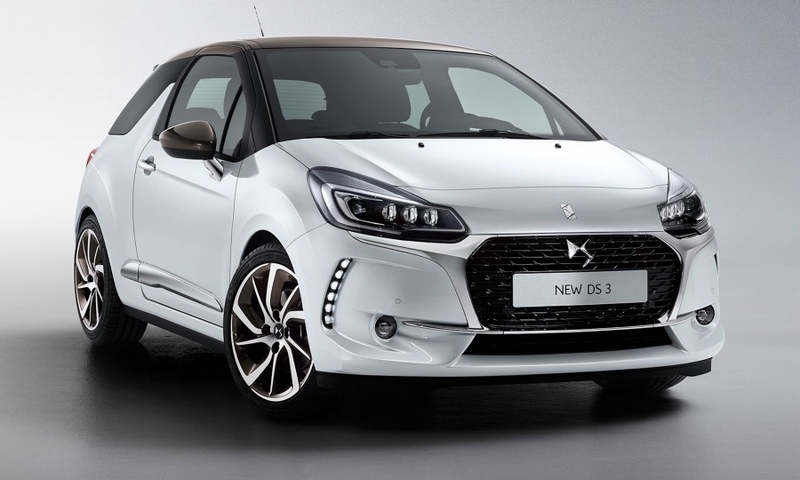 Sales of the DS 3 in Europe were down 14 percent to 45,520 units last year, according to market researchers JATO Dynamics.